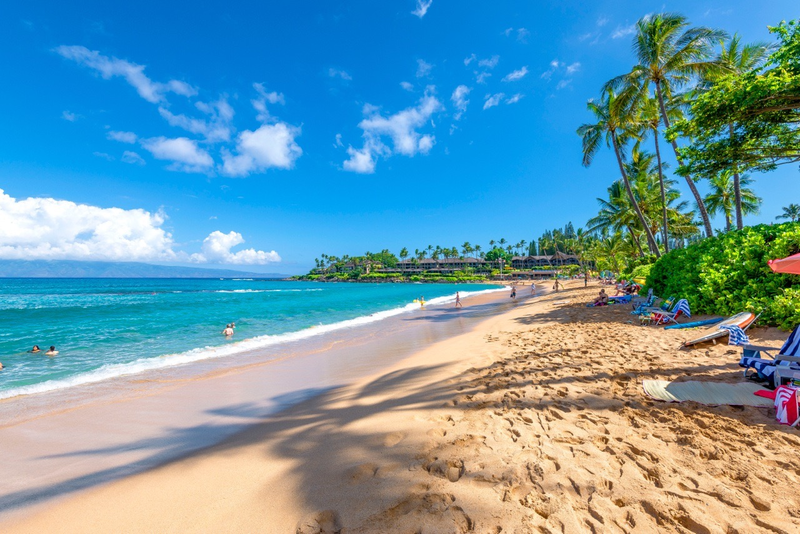 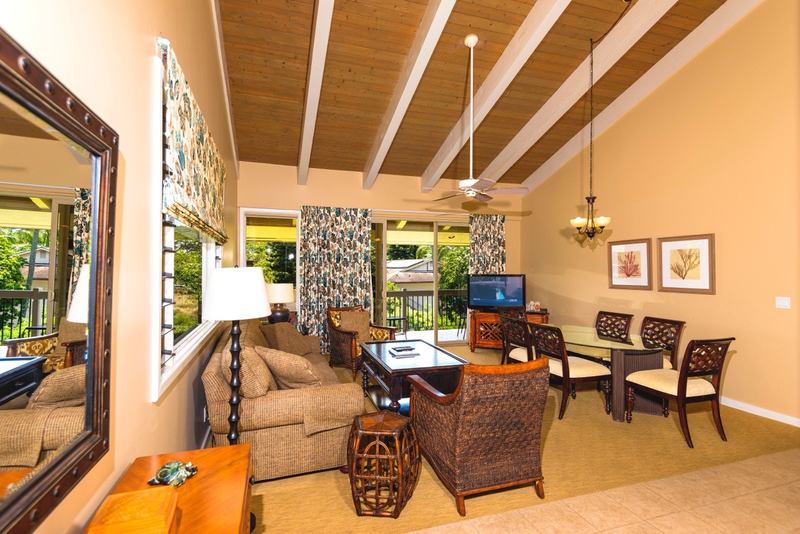 One Napili Way is just a two-minute stroll from one of Maui's finest sandy beaches at Napili Bay. 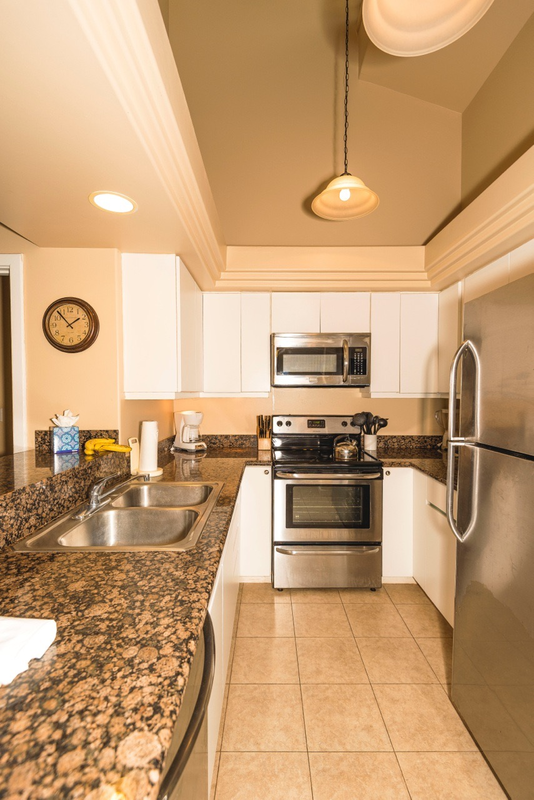 Breakfast, lunch, and dinner are available at beachside. 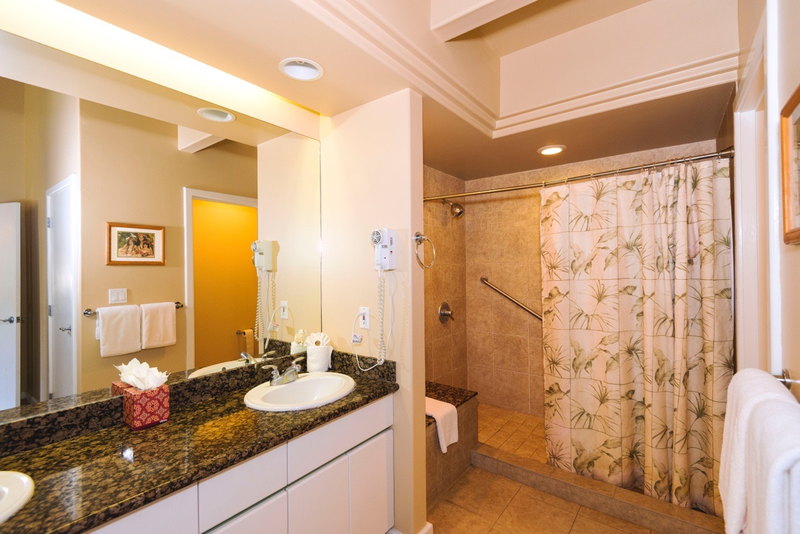 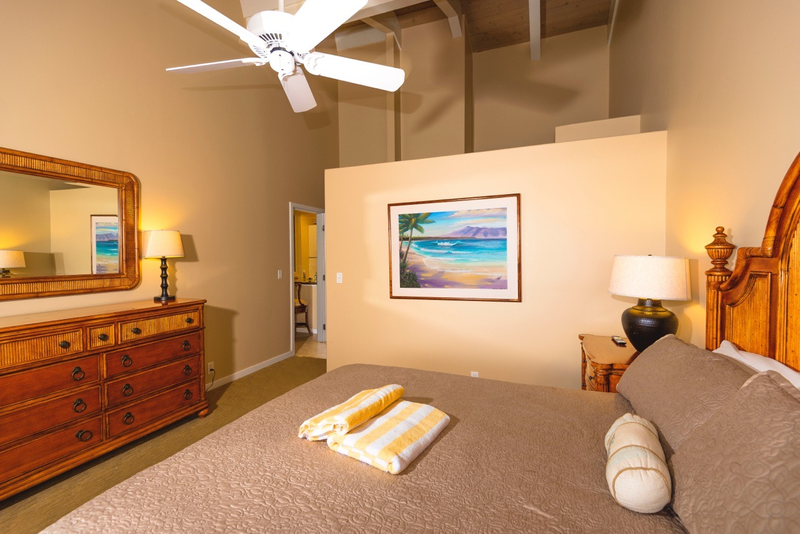 A complete kitchen, washer/dryer, large-screen television/VCR, two full baths with whirlpool tub in master bath, and private lanais are all standard in each of the three-bedroom condominiums. 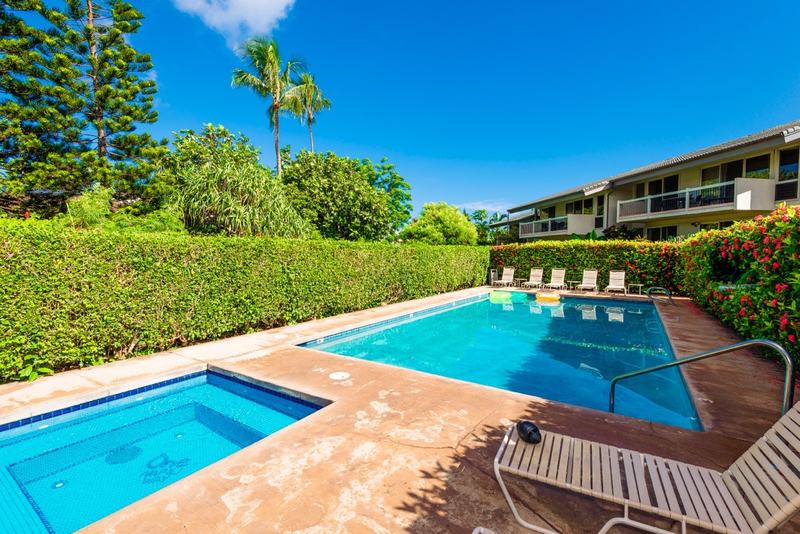 Within the tropical setting is a large pool with spa, and barbecues for guests' enjoyment. 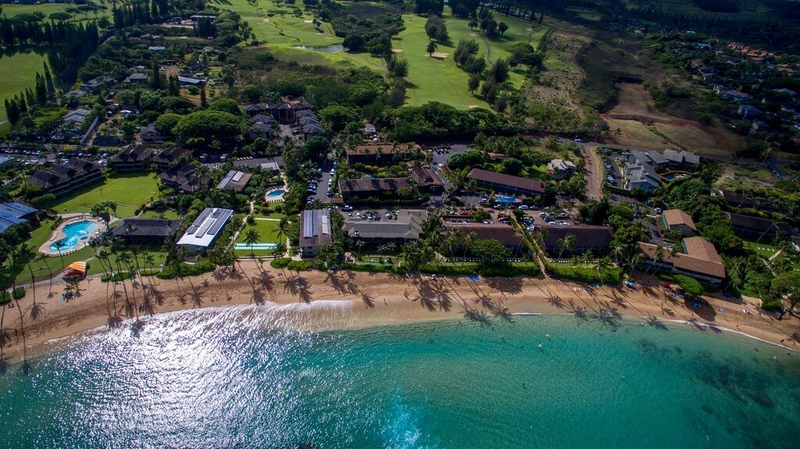 Championship golf and tennis are just one-half mile away at Kapalua.